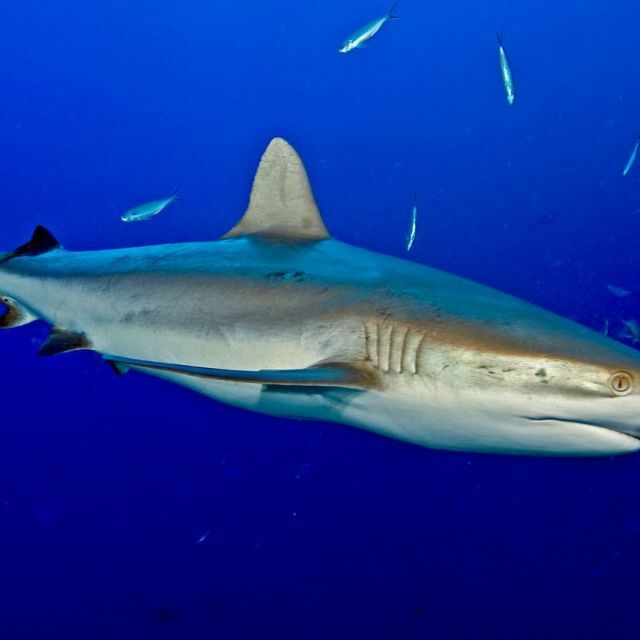 From manta rays to mantis shrimp, dolphins to dartfish, voracious sharks to vibrant soft corals, NAI’A delivers sights to satisfy the most saturated scuba diver. Of the few truly magical places left in the world, Fiji is the most accessible: an easy non-stop flight from the major Pacific Rim capitals. 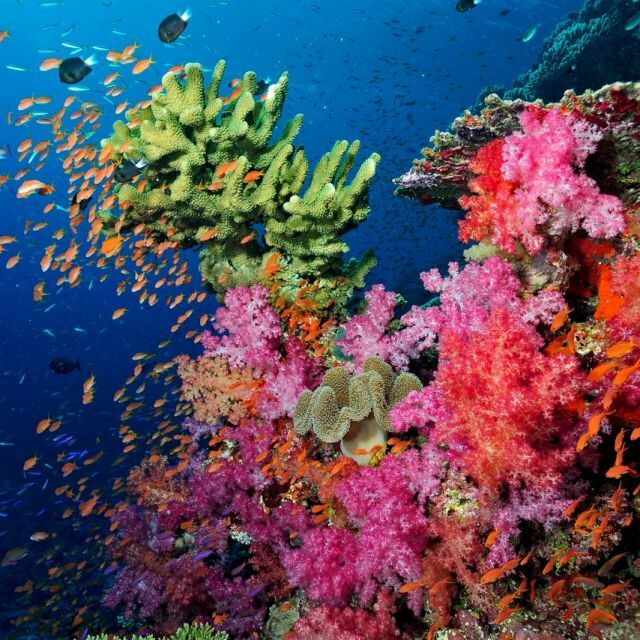 Since intrepid divers first discovered the Pacific’s phenomenal coral reefs, Fiji has been famous for the best scuba diving in the world. And since NAI’A began voyages to the country’s furthest and richest regions, guests from all over the world have enjoyed the privilege of experiencing spectacular soft coral, diverse reef fish, bizarre critters, schooling pelagics and genuine Fijian hospitality - all in a single scuba diving holiday. It’s no secret that Fijians are the friendliest people on earth. 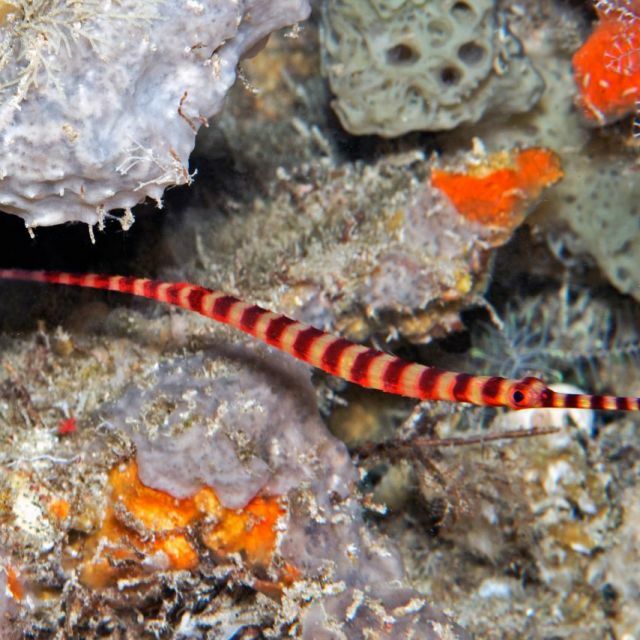 A diver who visits these shores is treated as an honored guest and friend, not just another tourist. There is no malaria here. No Irukandji. 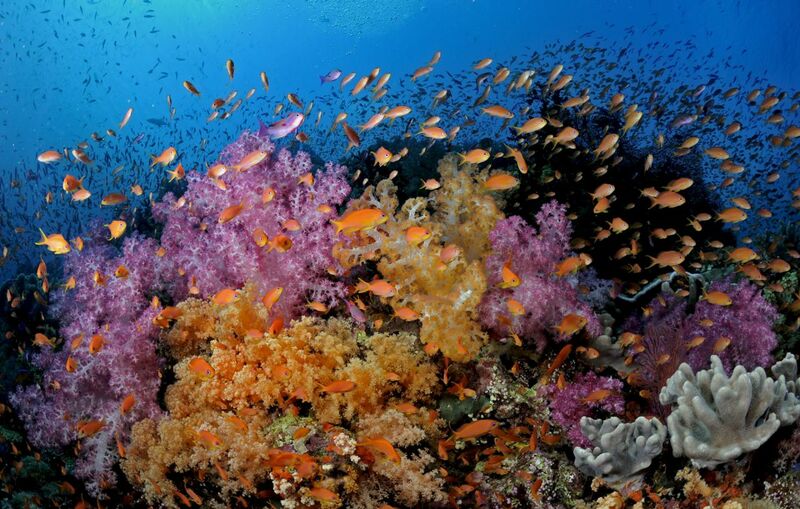 Fiji's reefs and rainforests are lush but tame: no box jellyfish, crocs, or deadly spiders and snakes. Direct international flights from most Pacific Rim hubs make getting here a snap. Adventure without compromise: pure pleasure. 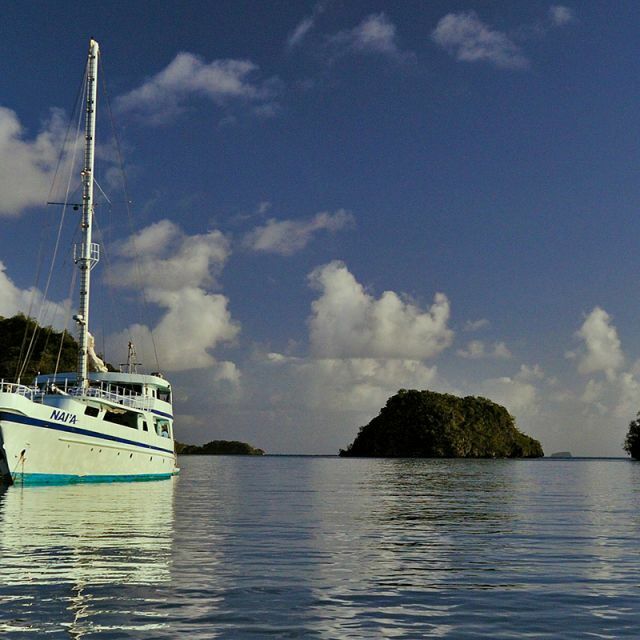 Liveaboard diving provides guests with all the comforts (and more!) 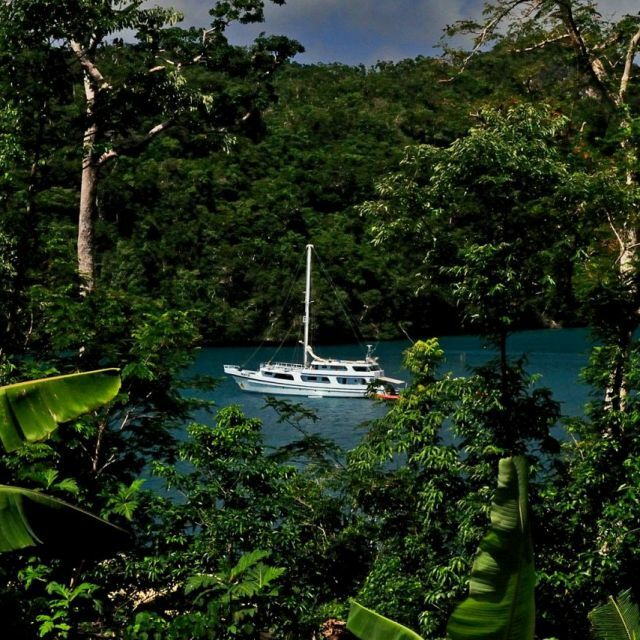 of a quality land-based location - but with far superior diving and a new view every day. 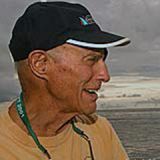 NAI’A has made expeditions of discovery and oceanic research in Fiji, Tonga, Vanuatu, Tuvalu, Samoa, New Caledonia and the Phoenix Islands in Kiribati. 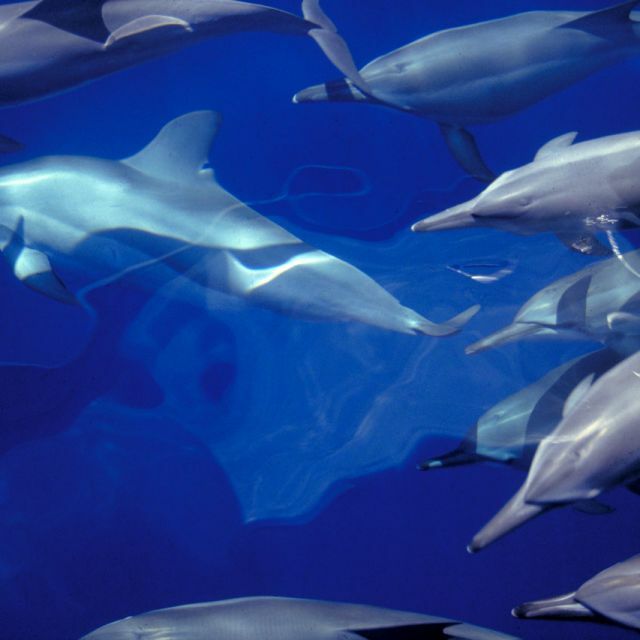 Since 1996 NAI’A has taken people to swim with whales in Tonga. Having a 40-ton whale swim up to look you in the eye is a life changing experience. NAI'A has evolved an overall approach to safe diving practice which has worked remarkably well for both our safety record and the satisfaction of our clients. Divemasters' Diaries feature summaries and photos of each NAI’A charter. Hear and see what recent passengers have found most fascinating. 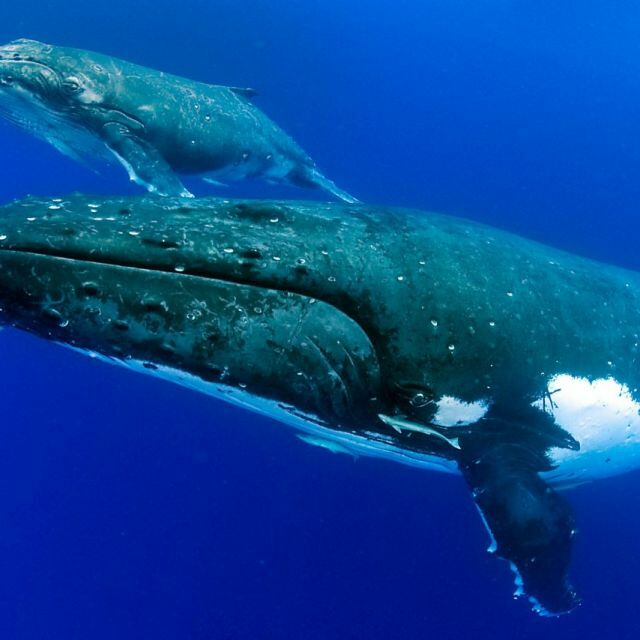 Individual scuba divers, groups and travel agents can use NAI’A’s automated booking system to reserve cabins for Fiji diving or Tonga humpback whale swimming expeditions. 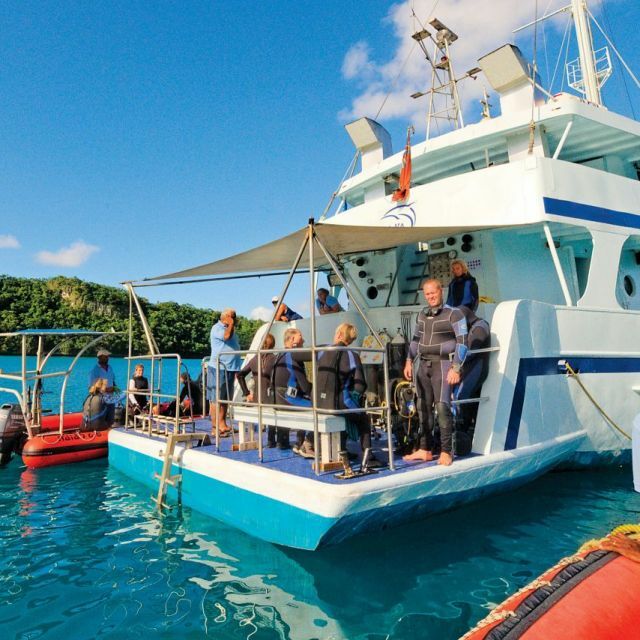 The most affordable, safe, simple and efficient way to enjoy world-class scuba diving in Fiji or swimming with Tonga whales is from the liveaboard ship NAI’A.